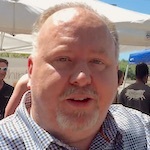 SEBASTIAN – The American alligator is a conservation success story. Florida has a healthy and stable alligator population, which is estimated at 1.3 million alligators of every size. They are an important part of Florida’s wetlands, but should be regarded with caution and respect. Alligators become more active and visible during spring when temperatures rise and their metabolism increases. 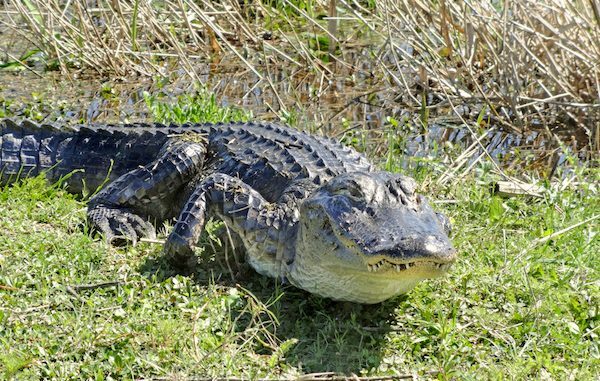 Although serious injuries caused by alligators are rare in Florida, the Florida Fish and Wildlife Conservation Commission (FWC) recommends taking precautions when having fun in and around the water. Alligators inhabit all 67 counties in Florida and can be found anywhere there is standing water. 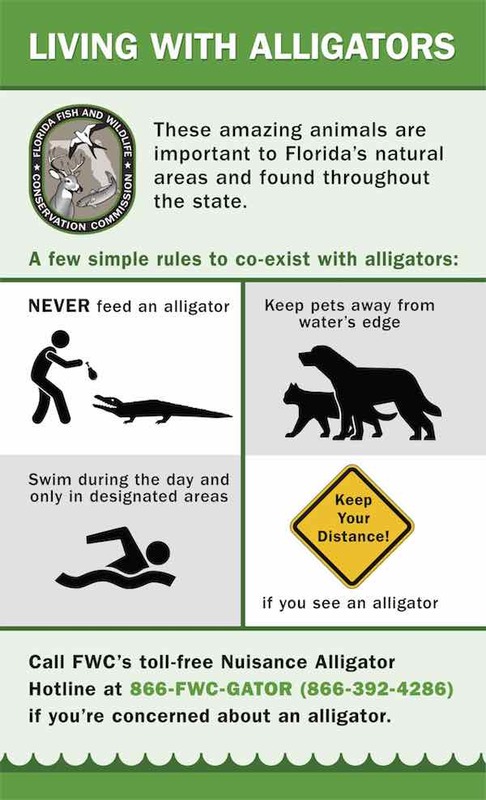 Reduce the chances of conflicts with alligators by swimming only in designated swimming areas during daylight hours. Also keep pets on a leash and away from the water. Because alligators control their body temperature by basking in the sun, they may be easily observed. However, the Florida Fish & Wildlife Conservation Commission (FWC) urges people to keep their distance if they see one. And never feed alligators because it is dangerous and illegal. The FWC places the highest priority on public safety and administers a Statewide Nuisance Alligator Program to address complaints concerning specific alligators. People concerned about an alligator should call the FWC’s toll-free Nuisance Alligator Hotline at 866-FWC-GATOR (392-4286). SNAP uses contracted nuisance alligator trappers throughout the state to remove alligators 4 feet in length or greater that are believed to pose a threat to people, pets or property. The FWC also works diligently to keep Floridians and visitors informed, including providing advice about Living with Alligators. Learn more about alligators at MyFWC.com/Alligator.